Women throughout the world have made tremendous personal and professional accomplishments. As leaders in our homes and in our communities, in business and industry, we continue to emerge as trail blazers and change agents. Yet, in spite of all that we have achieved, many statisticians confirm we have a long way to go before achieving parity with our male counterparts. 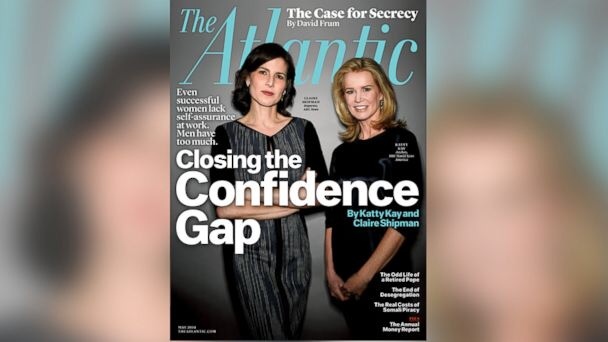 In May 2014, The Atlantic Magazine published The Confidence Gap; a poignant article written by Katty Kay and Claire Shipman, that gives key reasons why women do not ascend to executive leadership status at the same rate as men. And yet, as we’ve worked, ever diligent, the men around us have continued to get promoted faster and be paid more. The statistics are well-known: at the top, especially, women are nearly absent, and our numbers are barely increasing. Half a century since women first forced open the boardroom doors, our career trajectories still look very different from men’s. Evidence shows that women are less self-assured than men— and that to succeed, confidence matters as much as competence. Despite our achievements, we often resist owning just how great we are. When I was growing up, it was seen as “inappropriate” for girls and women to be seen and noticed. Such behavior was considered to be brash and arrogant. As a result I, and countless girls and women, had to navigate the world with fear and trepidation. There were times when I felt obligated to downplay who I was, and apologize for the ideals I held. When you have a moment, I encourage you to read the entire article by following this link. 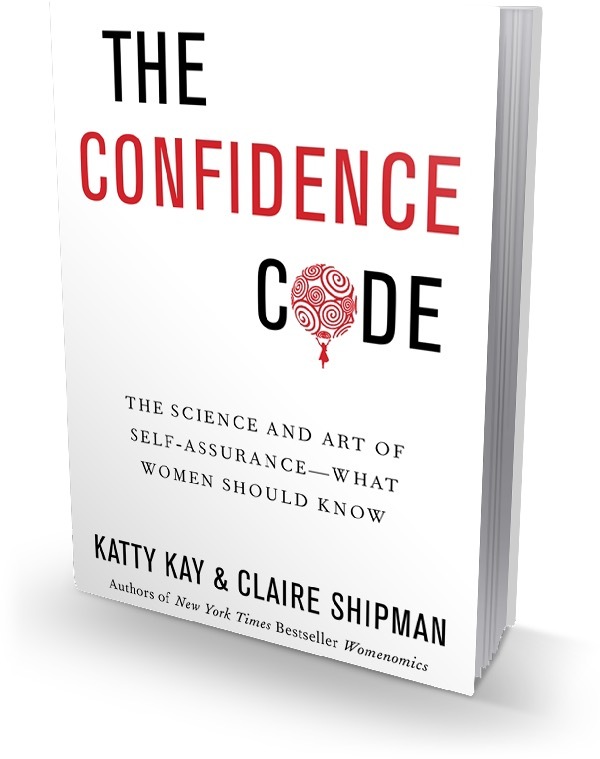 At the start of today’s post, I included a brief video of our author’s conversation about The Confidence Code. Please remember that we love hearing from you and would love to know what you think.